You’ve built your own business up from scratch and things are going great! You’ll be needing a video to show the world who you are and where you’re at, without you actually being in the room. The Video in a Day is perfect for those wanting something completely now and of the moment to put on their corporate and their personal website, their YouTube channel, Facebook, Insta and Twitter. A Video, Soup to Nuts, in a Day! You’ve built your own business up from scratch and things are going great! But you’ve got a bit hidden behind the products and services and would like to develop your personal brand so that people inside and outside of your marketplace know who the person behind the business actually is. This matters because it will make it so much easier for you to spread the love and take your products and services out on the road. 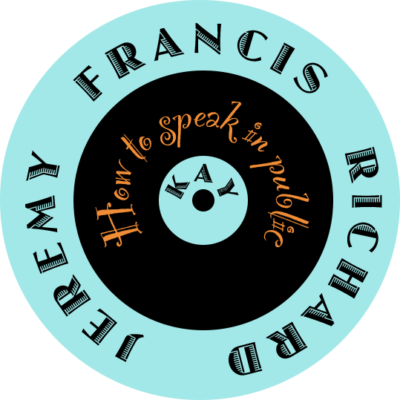 Maybe an add-on career of personal speaking beckons! For all this you’ll need video to help you spread the love so that people know all about you without you actually having to be there. 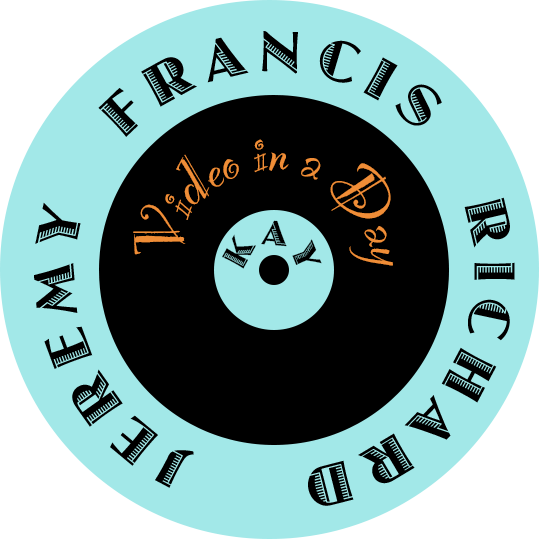 The Video in a Day is perfect for those who fit the bill but would like something completely now and current, without further ado, to put on their corporate and their personal website, their YouTube channel, Facebook, Insta and Twitter. Jez will come to wherever you are (within reason*), film your key messages in exactly the way you intended, then edit it so that the end product is the perfect representation of where you are and what you’re at, at that very moment in time. All delivered within the day! 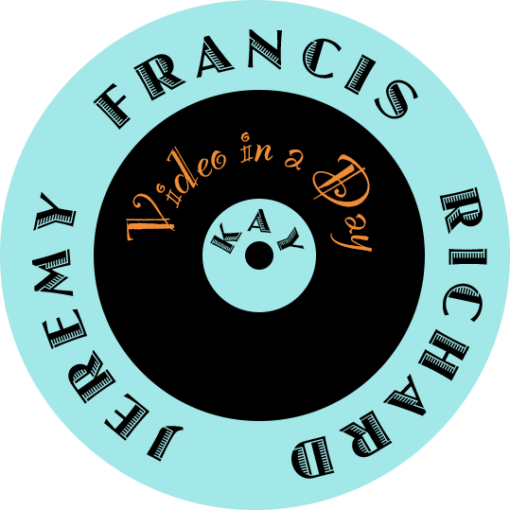 The edit : at the end of 7 1/2 hours of Jez’s time, you will receive the finished video in an agreed format, with guidelines on how to publish it online. Accountability call : a 10 minute phone call, 4 weeks later, to ensure you’re happy with the overall outcome.